Our journey: past, present, and future. 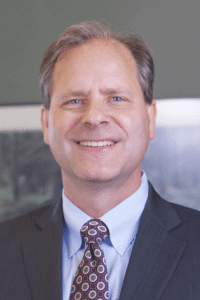 When Rick Newton, the founder of Aspirant (formerly Newton Consulting), wanted Serving Leadership to be one of his core values, he had no idea that the journey he started in 2003 would culminate in a partnership with Dr. John Stahl-Wert. That partnership was formalized at the beginning of 2015 when Rick acquired John’s company to form the Newton Institute and fulfill the dreams of these two industry leaders. For Rick, it provides a way for his passion to be fulfilled, which is to see the Great Purpose of individuals, organizations, and communities to be realized. For John, it provided the resources necessary to scale his unique thought leadership to a worldwide audience. Together, they are equipping leaders to make a transformational difference in the world by first making a difference in their world. 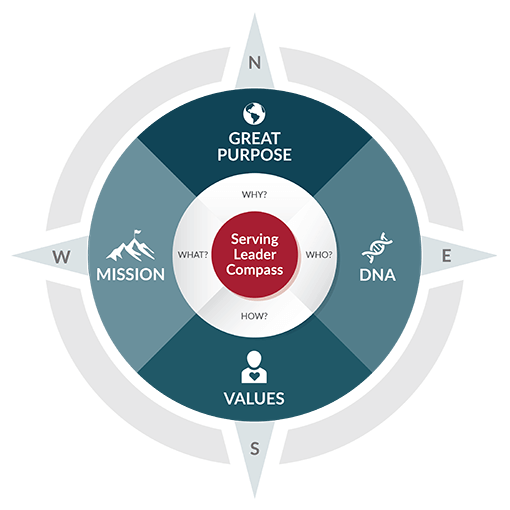 Central to the Serving Leader Model℠ is a tool called the Serving Leader Compass℠. This compass is a tool to visualize the four fundamental questions all leaders and organizations must answer. Who are you? How will you operate? What are you going to accomplish? And Why do you exist ? All companies typically define Mission, Vision, and Values, but the compass introduces the important and often overlooked concept of DNA. In other words, a leader’s or organization’s Great Purpose should flow out of it’s own DNA — the unique characteristics that differentiate it from others. This compass provides a guide for all leaders on their journey to Great Purpose, and the Newton Institute is no different. Below is how we answer the four questions, and together, they provide the guiding principles that keep our team aligned towards Newton Institute’s Great Purpose: To Make a Better World Through Better Leadership. to awaken identity and purpose in leaders. To equip every leader we serve to achieve their definition of success by providing innovative solutions that produce measurable results. To see INDIVIDUALS, ORGANIZATIONS, AND COMMUNITIES reach their full potential. As the Founder of the award-winning Newton Family of Companies, Rick provides the vision, leadership, and passion to direct, manage, and grow each company in service to Great Purpose. As the Chief Purpose Officer, he ensures each Company is rooted in the principles of serving leadership and is relentlessly customer-focused and values-driven. 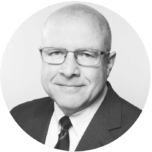 With over 25 years of management consulting experience, Rick possesses a relatively rare combination of strategy, management, and technology skills that enables him to be highly effective across a broad range of roles, which he now employs to serve the Newton Institute. 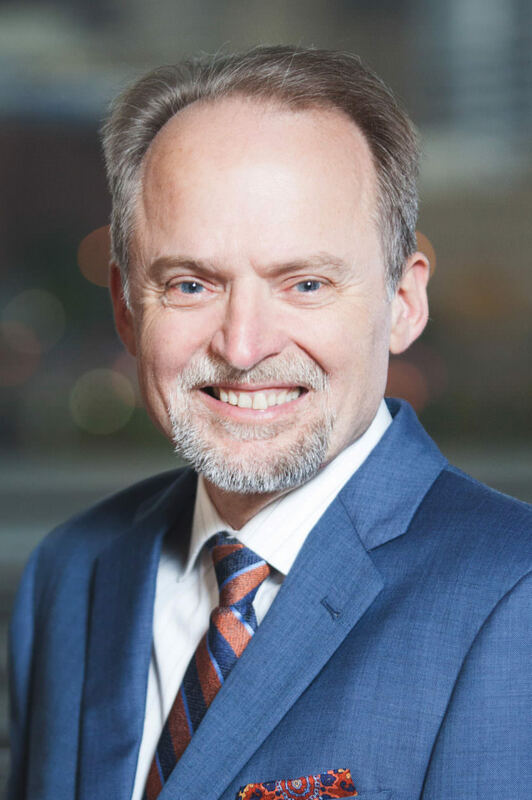 Dr. John Stahl-Wert is a best-selling author and internationally known speaker, whose specialty is making Serving Leadership intensely practical for results-oriented leaders worldwide. 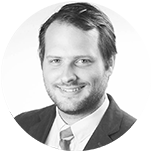 John is a Senior Fellow for the Center for Executive Leadership and serves as adjunct faculty in the doctoral program at the Ray Bakke Centre for Urban Transformation (Hong Kong). John is co-founder of Newton Institute which provides innovative leadership solutions based on The 5 Actions℠ described in John’s best-selling book, The Serving Leader. Josh is an accomplished leader with expertise across multiple disciplines, including strategy, leadership training, personal assessments, software development, sales, and marketing. As the President of Newton Institute, he has the privilege of serving teams of distinguished facilitators and leadership experts worldwide that help leaders produce extraordinary results by creating flourishing workplace cultures where teams thrive. Josh is a popular conference speaker where he shares his passion to see individuals realize their full potential. 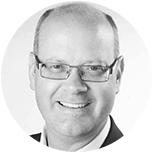 Jim is a Senior Business and IT Leader with over 30 years of management consulting and executive experience in a broad range of roles and responsibilities. A consummate team player with deep experience in operations, Jim combines uncommon vision with an exceptional ability to plan and deliver on that vision. 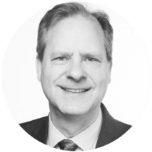 As COO, Jim ensures the necessary team, business processes, technologies and programs are in-place to support the achievement of Newton Institute’s strategic vision and mission. John is an accomplished leader in strategic growth, sales, and marketing and has a passion for communicating the life and world-changing message of Serving Leadership. 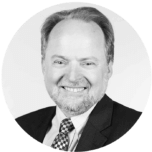 John’s focus at the Newton Institute is to ensure our services align with the marketplace as well as to develop strategic partner alliances that will extend, multiply, and enable the accomplishment of our common Great Purpose. On a day-to-day basis, John meets with clients and partners to build and strengthen relationships, better understand their specific needs, and ensure exceptional customer satisfaction. Joe is a talented visual and creative designer who supports many functions within the Newton Institute, including marketing, communications, curriculum, and training delivery. Among his many talents, Joe demonstrates expertise in graphic design, web design, marketing layout, and video production. 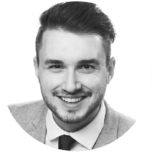 Joe is particularly adept at building trust and credibility within the team by listening to the team’s ideas and vision; offering substantive feedback and suggestions; and then helping to make the vision a reality through the appropriate visual communication medium. We’d love to know how we can serve you.